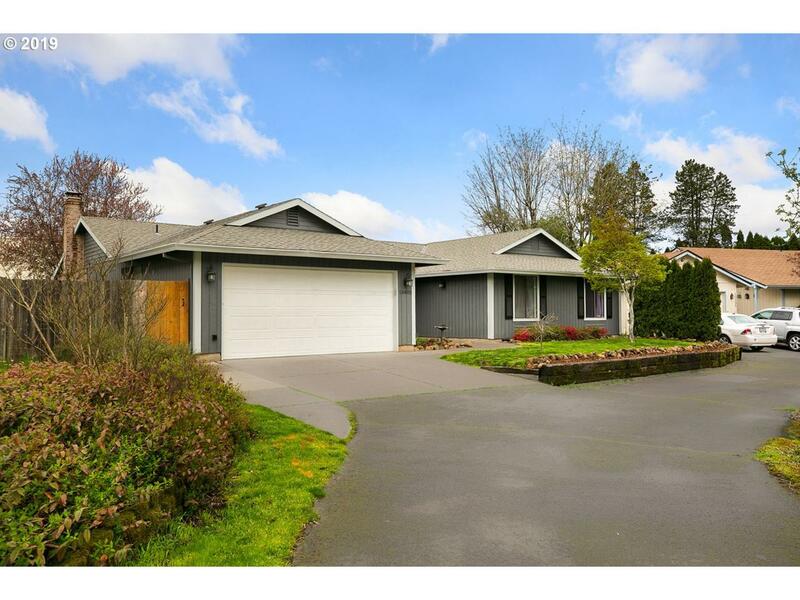 The best of both worlds- comfort and privacy in the heart of Tigard! 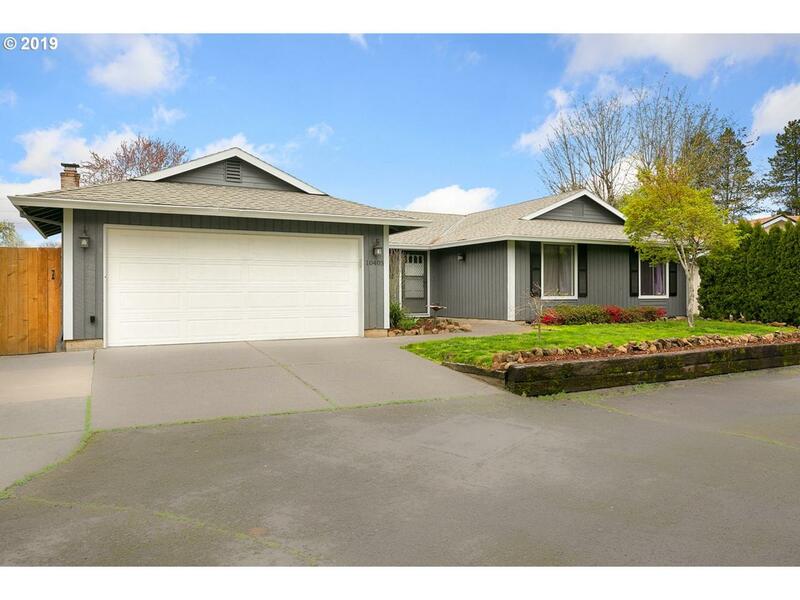 Enjoy one level living with large windows, granite counters in kitchen and a cozy fireplace! Relax on the covered deck/patio in the back yard or use your green thumb to grow fresh produce in your raised beds- just as easily invite friends and family over to enjoy outdoor entertaining! 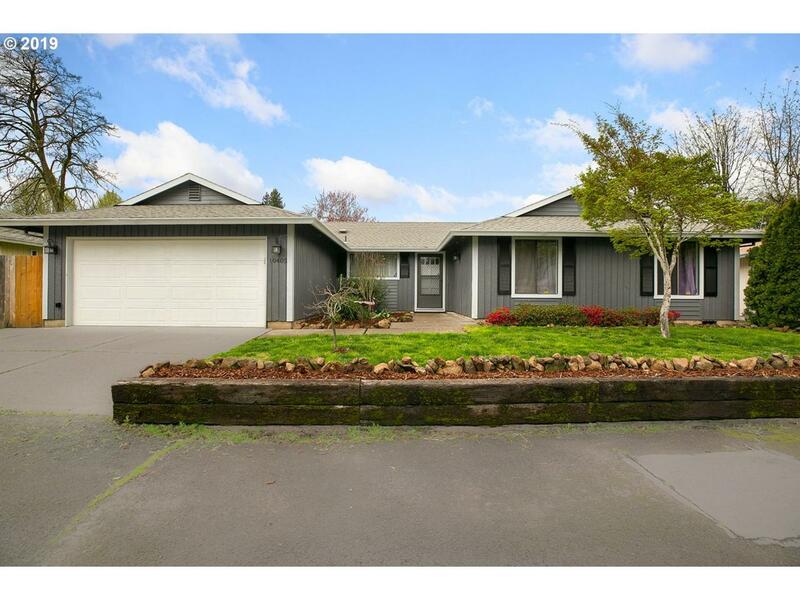 Master on main w/full bath. 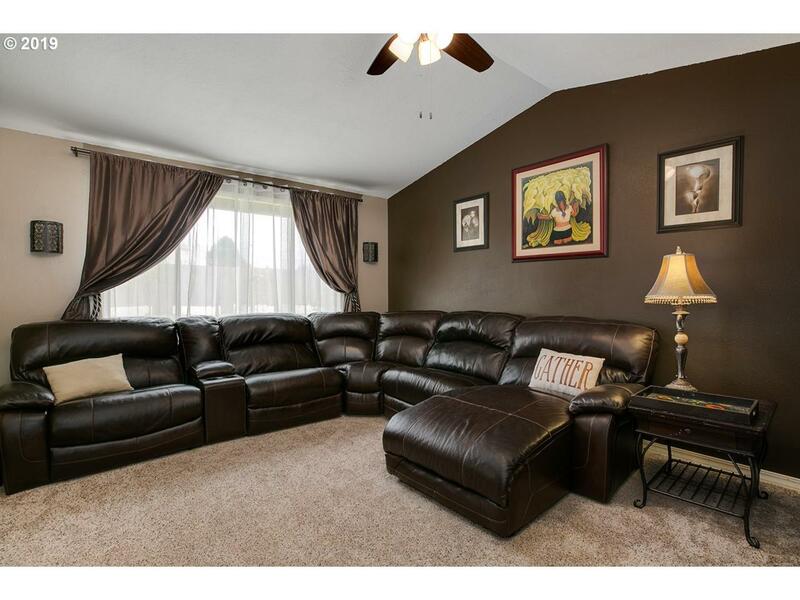 Enjoy a newer roof, exterior paint and air conditioning!